Home/Flood Restoration/Our Expertise/What is Water Damage? 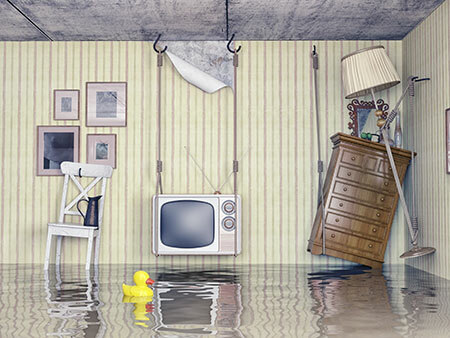 There are 3 classifications of water damage used by all emergency services organisations. 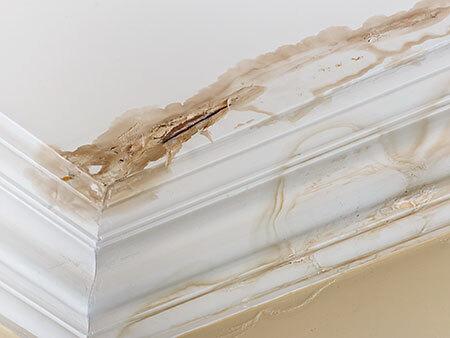 Knowing and understanding these categories helps you and the restoration professional know what precautions may need to be taken on the jobsite. Not all water is the same, and it is important to know that there is no set way to classify water. It is also important to know that water will not remain in the same category; as time passes it will become more contaminated slowly turning into a “black” water situation. Clean water is water that doesn’t pose any harm when it comes in contact with living elements and doesn’t contain any contaminants. Clean water comes from a potable supply line. If water has passed through or come in contact with other areas it may mix with soils and other contaminants from walls, decking, sub flooring, floor coverings and other building materials, making it no longer potable. If “clean” water is left alone over time it will harbor growth of bacteria and will become “grey” or “black” water. Examples of clean water sources can include the overflow of a sink, a bath or a running tap. Clean Water Damage? Contact Us Now! Grey water is unsanitary and contains levels of contamination that would not be safe for consumption. It contains harmful micro-organisms or nutrients for micro-organisms that will help grey water become black water if not attended to quickly. This type of water is dangerous and only a professional should clean it up. Broken or punctured aquarium, waterbed or other source of chemically treated water. Grey Water Damage? Contact Us Now! Black water is harmful to all living organisms and could cause death or serious illness if consumed. 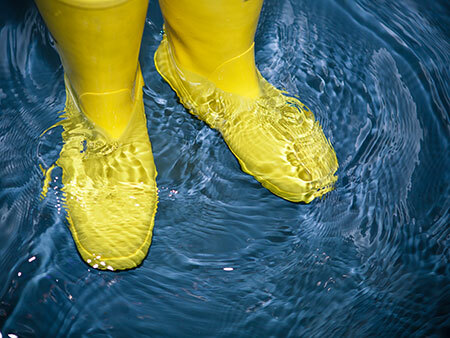 The water doesn’t have to look “black” – it can be clear and/or odourless, but it can still be very dangerous. It can contain bacteria, pathogenic waste, urine, faeces, pesticides and other harmful chemicals or micro-organisms, and it should be cleaned up immediately by a professional. Rising water from dams, rivers or streams. Black Water Damage? Contact Us Now! Category 1 involves water overflow from a bathroom tap. Category 2 involves rain that enters through a roof and comes inside from the ceiling as it passes through the roof space and through insulation. Category 3 involves horizontally traveling ground surface water containing silt and soil contaminants that infiltrate into structures, generally through doors or around foundation walls. 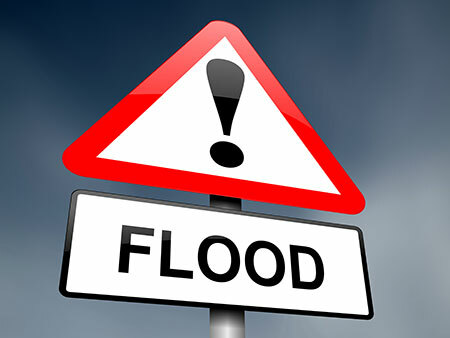 This ground surface water (storm surge) may accumulate to a depth of several inches or several feet. When structures are partially submerged or remain substantially flooded for weeks, far more elaborate procedures usually are required.